Zürich, the main city in the German-speaking part of Switzerland, is famous for its quality lifestyle, for an aura that evolves around style and fashion. No surprise, thus, to find that the major art venues are also of the highest quality. There is a rich sphere of art galleries in the city, especially in the old town of Altstadt, but also around the Bahnhofstrasse, the street often referred to as the highest valued real estate in Europe. 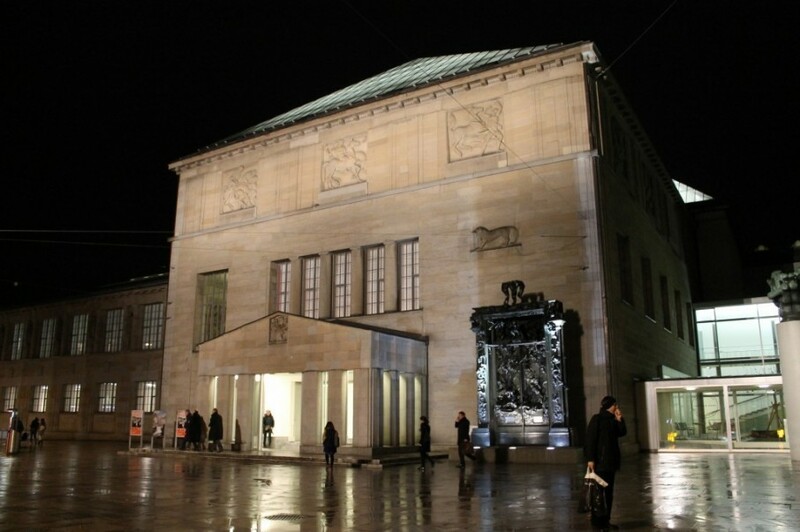 The number of art museums in Zürich might be relatively limited, but what you will find inside is of high standard. The main art museum in the city is the renowned Kunsthaus Zürich, while the Museum für Gestaltung, the city’s design museum offers a totally different experience, although equally of a high interest. The Rietberg Museum, completely focused on non-European art, invites the visitor into a different world, both when it comes to its collections, but also when referring to its idyllic setting in an almost rural environment just outside the city centre. Besides these three given focal points, there are a handful of smaller art centres looking for your attention, like the Kunsthalle Zürich, the Migros Museum or the rarely open Centre Le Corbusier, in the outskirts of the city. Let’s do the tour of the Zürich art museums. Without any doubt, it’s difficult to put together a museum rivaling Zürich’s Kunsthaus. It’s permanent collection can easily be considered as one of the best ones around, especially with a very impressive collection of modern art, from the impressionists onwards until today. The museum’s collection is organised in chronological order, where the upper floors are reserved for the modern days, while the ground floor is for the classic works. There’s a sizable collection of paintings from the old masters, starting with late Gothic paintings and the largest collections of Swiss paintings anywhere in the world. The true highlight of the museum is though undoubtedly the modern art collection, including a large collection of Alberto Giacometti‘s works and a collection of Nordic Expressionism, including the largest collection of the works of Edward Munch outside the artist’s native Norway. While the organisation behind the museum has a history reaching back all the way to 1787, the museum was formally opened in 1910 in its current building, a site consciously named the “House of Art”, clearly signalling the aspiration to bring art close to the general public. The large adaptable exhibition gallery was opened in 1958 and the exhibitions visiting are usually of the highest calibre. Keeping in mind that there’s a further extension planned for 2017, you just wonder how fantastic it’s really going to be? Well worth your time, even if you’re not lucky enough to time your visit around one of the great temporary exhibitions (you can check here what is currently on). From Zurich main station Tram 3 or Bus 31. Tram stop “Kunsthaus”. Zürich’s ‘Museum of Design’ isn’t boosting with a rich permanent collection available for the general public and therefore the whole experience will depend on what exhibition is currently on. Therefore, be advised to check first what is on – for instance here in our exhibition guide for Zürich – otherwise you run the risk to leave from there with disappointment. The collections of the museum – which actually only can be visited by previous appointment – consist of items collected from 1875 onwards, including posters, graphic design, and objects that represent quotidian design alongside artistic pieces. The four collections — Poster, Design, Applied Art and Graphics — include significant works from the history of aesthetic and technical development of the industrialized age with a Swiss connection. Tram 4, 13 and 17 – tram stop “Museum für Gestaltung”. 5 minutes walk from Zurich Main Station. Take Exit “Sihlquai”, direction Limmatplatz. A good way to start describing this museum is your way to it: up on the hill along the Zürich lake, the setting is fantastic. Walking through the park to come to the main entrance is a great way of getting into a relaxed mood, a way of becoming zen. Zen is pretty much the theme for the museum too. 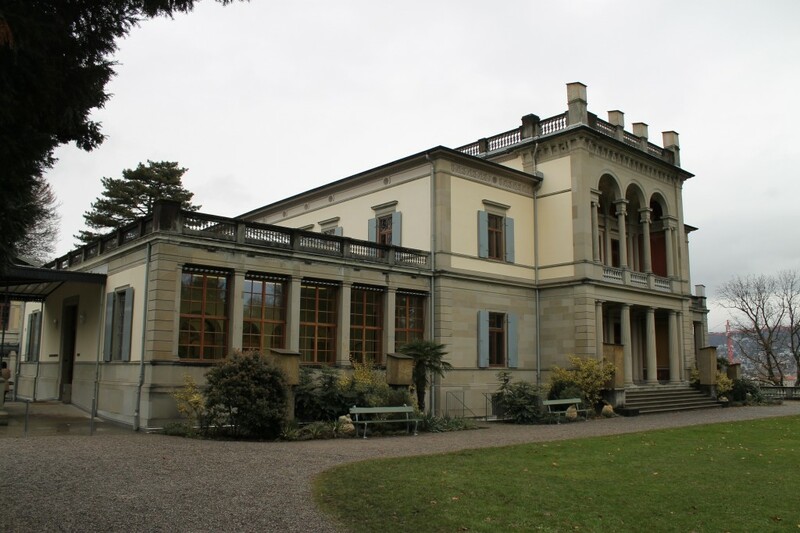 The Rietberg is the only art museum in Switzerland focusing exclusively on non-European, non-contemporary art. It has a substantial collection from Asia, America, Africa and Oceania and also the temporary exhibitions are related to the exotic world far away from the Swiss Alps. The number of artifacts in the museum are numerous and the collection is impressive, although you feel that it could be a bit more informative than it actually is. Strolling through the rooms it feels that while there’s a lot to see – maybe even a bit too much – you would like to know a bit more of the story of the items on display and that feels a bit less prioritised. Actually, it’s not fully true that everything is related to far away worlds, there’s a little corner reserved for Switzerland as well, namely a nice exhibit of masks used for Fasnacht – this very special Swiss version of the Christian carnival, where masks and dressing up as demons play important roles. The masks are very fitting in this exotic surrounding, it wouldn’t be difficult to imagine that they all originated from a remote South-Pacific island. Tram no. 7 (direction Wollishofen) to the ‘Museum Rietberg’ stop (approx. 12 minutes from Zurich main station). The Kunsthalle Zürich is a museum profiling itself as a place with an international appeal and with influence on the Swiss contemporary art scene. 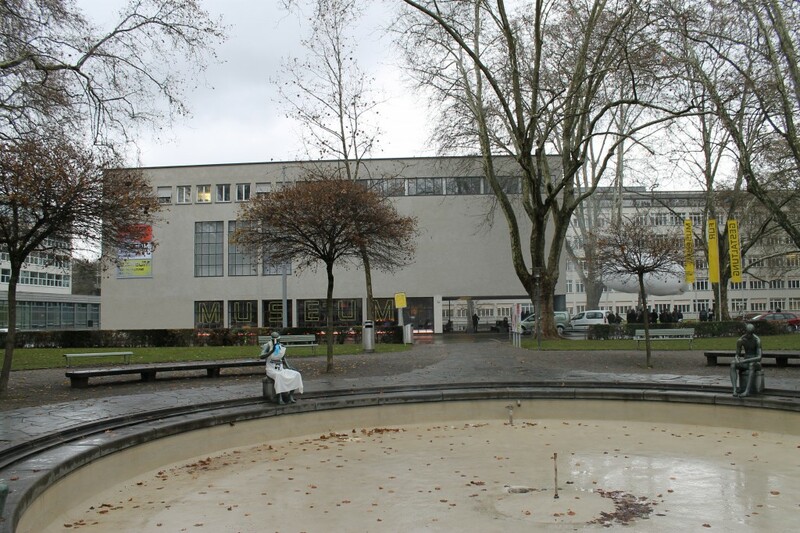 The Kunsthalle is situated in a newly renovated building along the river Limmat – the museum moved back in 2012 – and usually exhibits works of contemporary art of both established and up and coming artists. Ever since its founding in 1996, the Migros Museum für Gegenwartskunst has been profiling itself “as a site of reflection as well as production”. 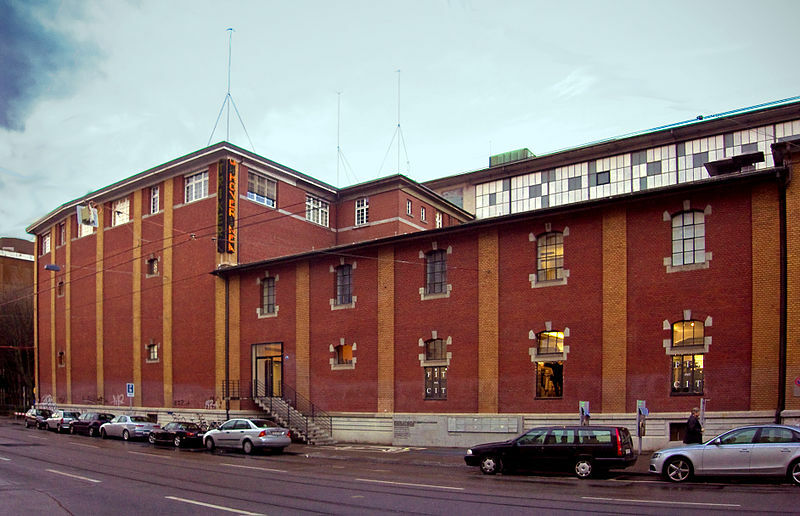 Located in the Löwenbrau-Areal former brewery, it is actively cooperating with all the other art institutions and galleries housed there and nurtures an active cooperation process with the local scene. 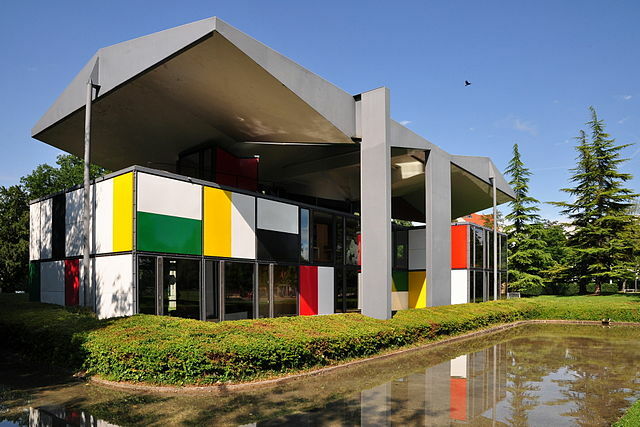 This museum, also known as the Heidi Weber Museum, is one of the few examples of Le Corbusier’s work in his home country of Switzerland. Unfortunately, you as a visitor have to time your visit well if you like to see it: the house is only open in the summer and even then only during the weekends. The house was built on the initiative of one of the architect’s biggest fans, Heidi Weber, to celebrate his work. The house is a unique structure, built without a functional purpose, thus nobody ever lived there. The interior is decorated with artworks by Le Corbusier himself and there is also an archive available. Getting to or from the house offers a great walk along the lake.